Prime coup suspect Kemal Batmaz’s brother Sakir Batmaz was put in pretrial on terror charges. 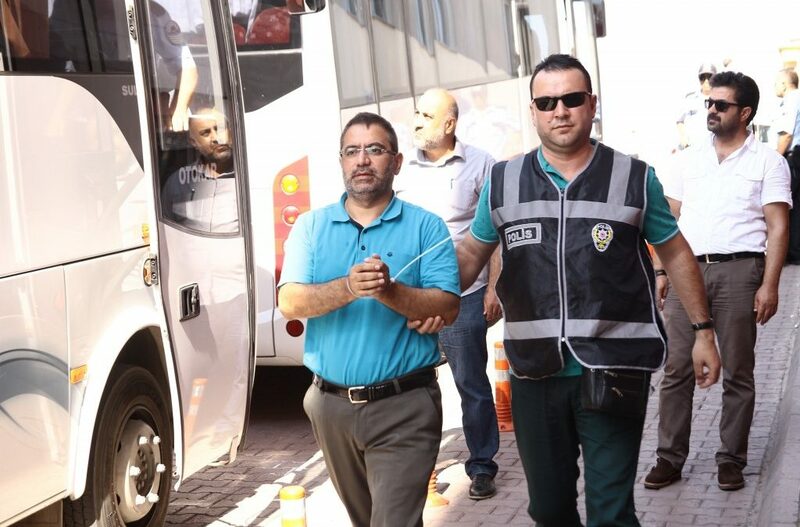 State-run Anadolu news agency said on Friday that Sakir Batmaz is accused of being an alleged Fethullahist Terrorist Organisation (FETO) leader. Dismissed from Kayseri’s Erciyes University a professor of contemporary history, Batmaz earlier spent some time behind bars on charges of membership to a terrorist organisation before being released on probation. Batmaz was arrested on charges of leading a terrorist organisation this time around. Kemal Batmaz is a businessman who is accused of being one of the civilians allegedly involved in the failed coup on July 15, 2016. Turkish government blames Gulen movement for the failed takeover and considers the movement a terrorist organization under the controversial buzzword, FETO.